It is that time again. Kids are back at school, BBQ season is drawing to a close, and soon the crisp fall weather will be creeping in. The unofficial end of summer has arrived. Labor Day weekend, a time to fire up the grill one last time, head to a parade, picnic in the park, or relax on the beach. Labor day is a great weekend for making lasting summer memories (some of my favorite childhood memories were made during Naperville's Last Fling! 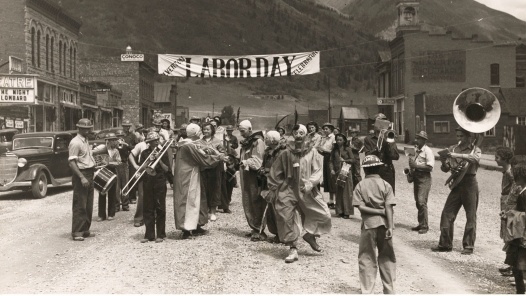 ), but why do we celebrate Labor Day? Labor Day arose out of the labor movement and is dedicated to the achievements of American workers. It is a national tribute to the contributions workers have made to the strength, prosperity, and well-being of our country. When did we begin celebrating labor day? The Central Labor Union of New York City celebrated the first labor day on Tuesday, September 5, 1882. 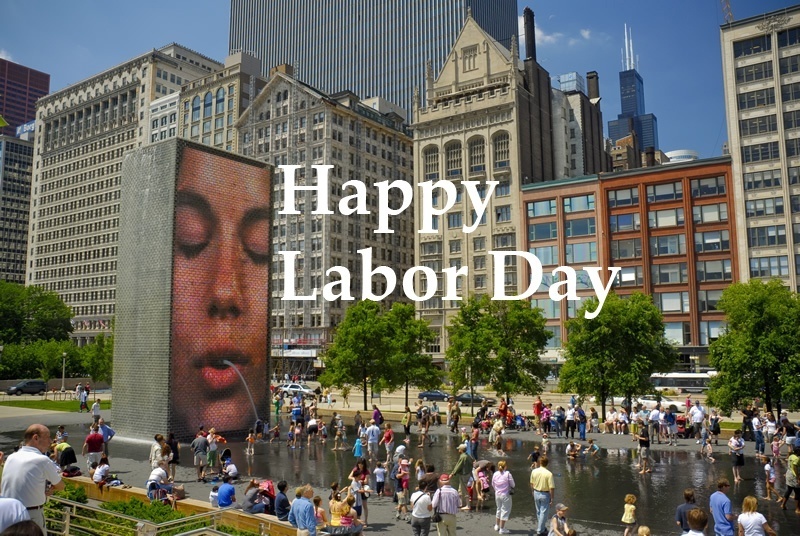 In 1884, the Central Labor Union encouraged other industrial cities to celebrate their workers on the first Monday of September. The idea caught on and eventually spread across the country. Eventually, individual state legislatures began adopting a holiday in honors of workers, and on June 28, 1894, Congress passed an act making the first Monday in September a legal holiday in D.C. and the territories. Learn more about Labor Day at the United States Department of Labor website. What should I do for Labor Day weekend? Now that you know a little bit more about the Labor Day holiday it is time to get out there and celebrate! Take a look at this list of "11 things to do in Chicago over Labor Day Weekend" or this list of events all around Chicagoland!